VATICAN CITY -- Pope Francis is saying "Just Say No" to cigarettes. The Vatican announced Thursday that it would no longer sell cigarettes to employees in its duty free shop and supermarket - giving up an estimated 10 million euros ($11 million) a year in profit. With Italy's VAT sales tax at 22 percent, anyone who can get their hands on a coveted Vatican "commercial card" does so since it gives them access to a world of high-end, tax-free shopping. With it, lucky cardholders can buy their weekly groceries at the Vatican supermarket, fill their tank at the Vatican gas station, get a prescription filled at the Vatican pharmacy, and do their Christmas shopping at the Vatican's department store - all duty free. 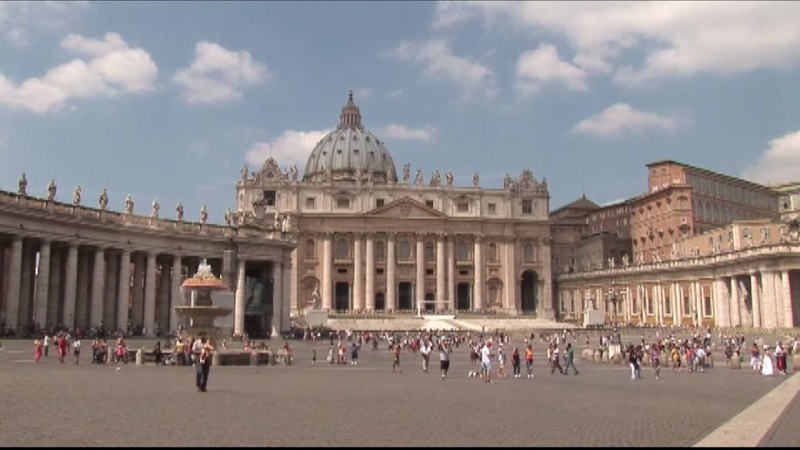 Only Vatican employees, retirees and residents, accredited diplomats and members of religious congregations have the right to a "commercial card" - a number that Ernst & Young estimated in 2013 should not exceed a few thousand people given that the Vatican employs around 5,000 people. And yet, according to the E&Y audit reported in "Avarice," 41,000 "commercial cards" were in use.